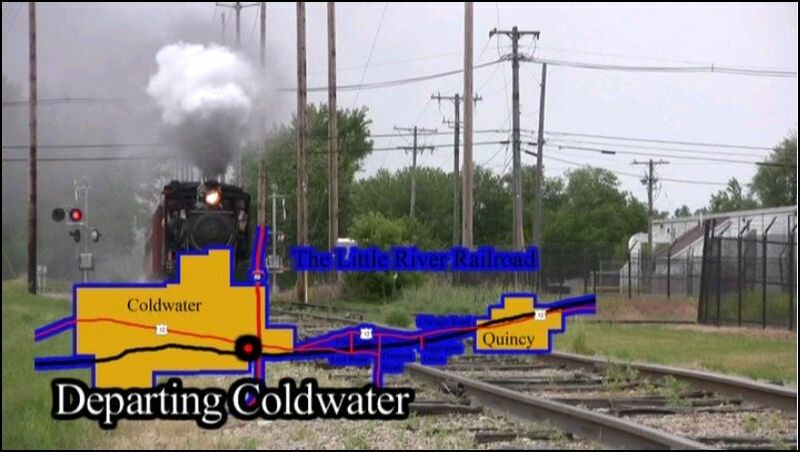 Location: Coldwater, to Quincy, MI. 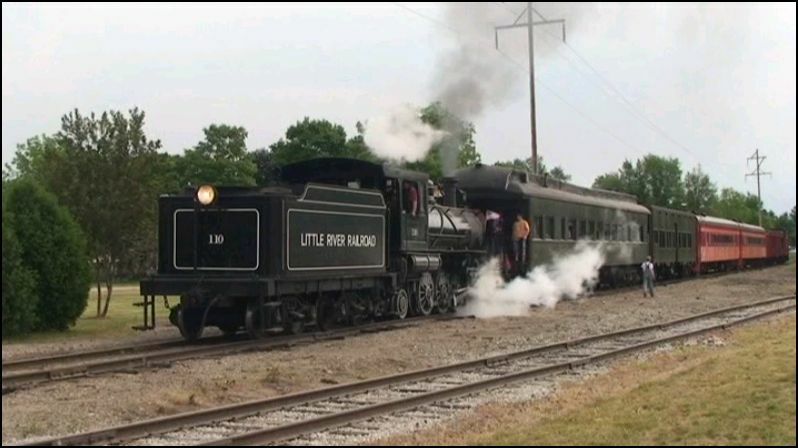 Little River Railroad has a one of a kind steam locomotive. A custom built Pacific type from 1911. It is the smallest, standard gauge Pacific ever. Originally served for logging in what is now Great Smoky National Park until 1939. Later sold and ran into the early 1950’s. Found abandoned in 1968 and restored by Terry Bloom. 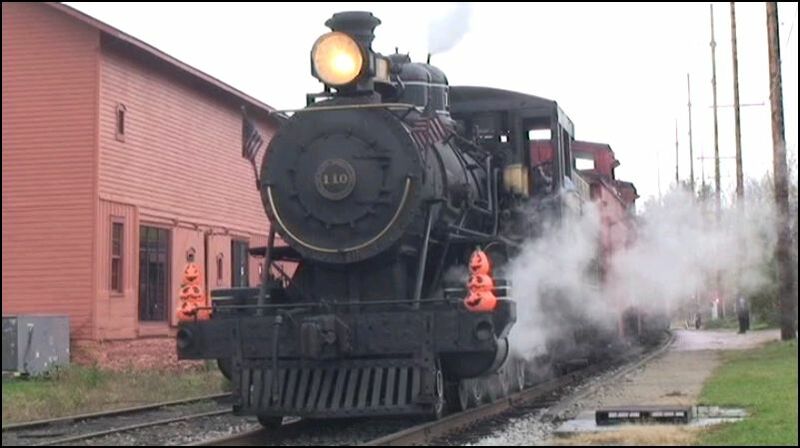 This rare engine has now been in Little River service, since 1975. Diverging Clear twice journeyed here, for this 2014 release. It is a basic out and back tourist style affair. The train runs at a leisurely pace. 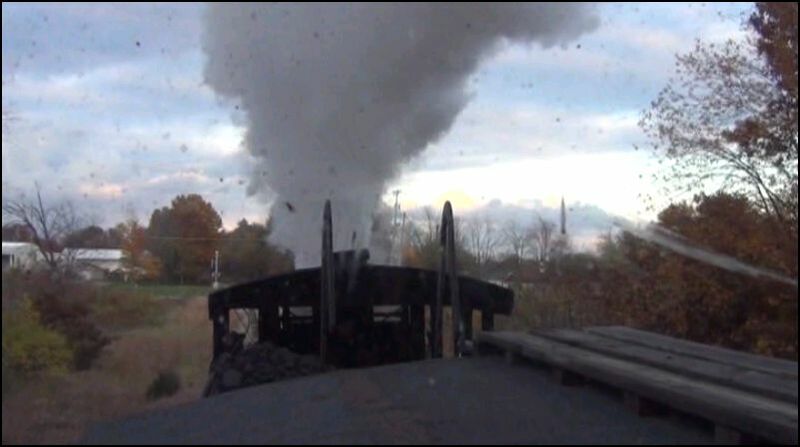 Multiple viewpoints that include some cameras which were mounted onto the locomotive. Viewers will see some extreme close-ups of the running gear. The cinematography is first rate. The picture is sharp and the images are steady. Natural sound is well recorded. Kurt Jensen does the narrative. Editing is smooth. Map references are used, as we traverse the former Michigan Central trackage. Overall, a nice looking and fine sounding show. Terry Bloom is the owner and Engineer. Just about every camera angle is explored. The producer has a taken care, with much attention to detail. Anyone who sees this, should be satisfied. You will ride the train, as it travels the line. Spring and summer visits are presented in this program. 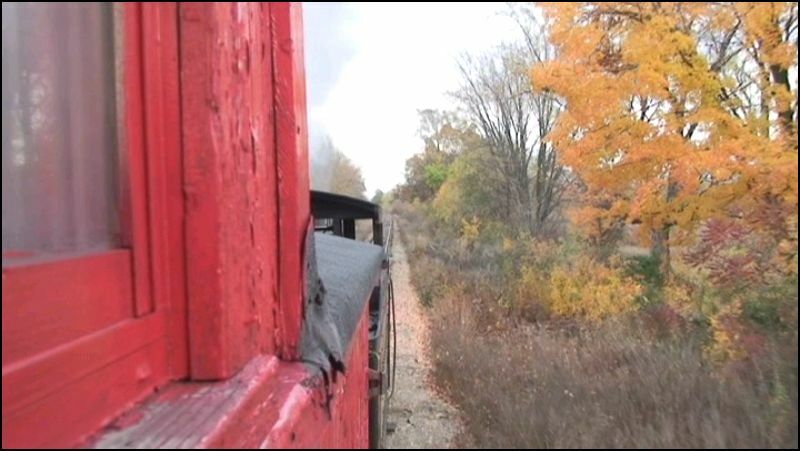 A pair of cabooses, various passenger, with some open air cars are the train. 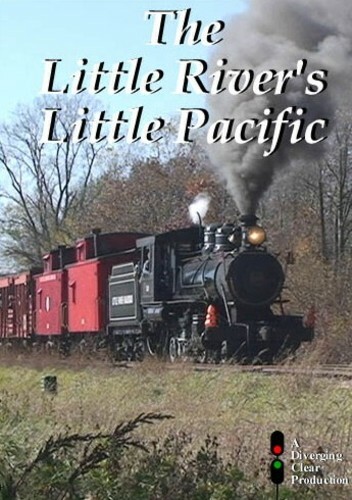 Little River’s Little Pacific is good for steam fans who are interested. People who enjoy museum and tourist lines , will get an extended look at this operation. Children may also like this release. 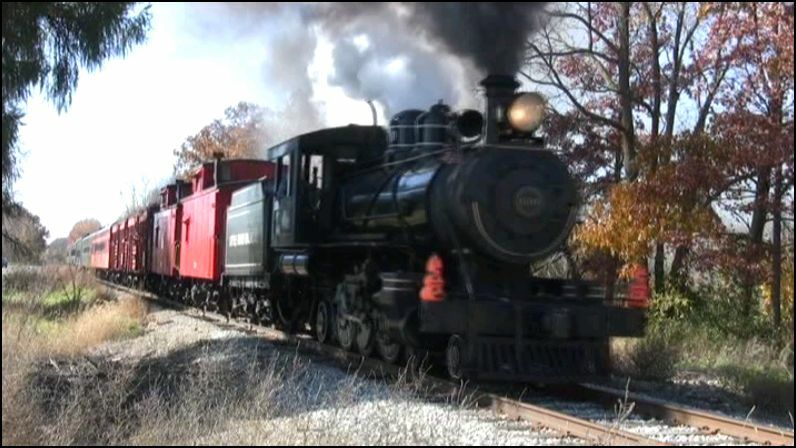 This entry was posted in ATVR Reviews and tagged American Train Video Reviews, new releases, Railroad, steam train, Train DVD, train video reviews by William J. Hudson. Bookmark the permalink.